news The Community and Public Sector Union (CPSU) has criticised the Coalition Government for its decision to put a private company in charge of the management of confidential and highly sensitive health records for thousands of Australians. Minister for Health Susan Ley has been expected to announce that Telstra has been awarded the contract to manage a new national cancer screening register from next year. The register will contain information such as pap smear and bowel screening results. The profit-making venture – estimated to be worth as much as $180 million over three years – will be run by division of the telco, Telstra Health, replacing public sector and other not-for-profit registers currently operating in Australia. “We’re not opposed to replacing the current fragmented system with a centralised cancer screening register, but this important public service absolutely should not be handed over to a private company motivated only by profit,” said Nadine Flood, the CPSU’s National Secretary. 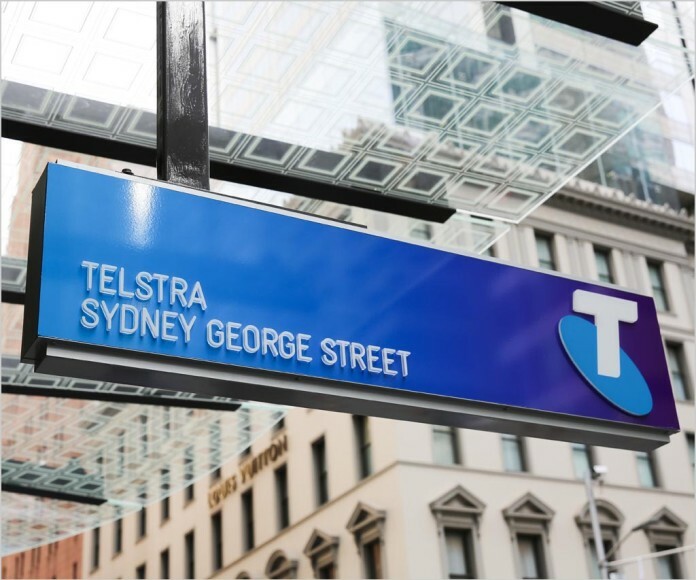 “Telstra has been struggling recently to even run a functioning mobile phone network, a direct result of management’s decision to put profit before services by sending tens of thousands of Australian jobs offshore,” she said. Flood further suggested it would be hard to trust the firm with highly sensitive health records, given Telstra’s “poor track record on protecting the private customer information it holds”. Giving Telstra control of the cancer screening registry is also likely to be a “big blow” for jobs in regional Australia, Flood said, with more than 50 Department of Human Services workers in Hobart and Adelaide now at risk of losing their posts, along with “scores of workers” in state-based not-for-profit registries. Flood also raised the possibility that Telstra Health could move registry jobs and the personal information they hold overseas. “We’re seeking an urgent meeting with DHS to ensure that regional employment isn’t being sold out, along with the medical information that Telstra Health will soon be getting its hands on,” the CPSU Secretary concluded. According to The Sydney Morning Herald, the Minister for Health has said the move is part of the Government’s plan to make sure Australia remains a world-leader in cancer research, prevention and treatment. “This national register will do everything from sending patients reminders they’re due to undergo cancer screening all the way through to ensuring their doctor knows the results, as well as helping researchers find the cures of tomorrow,” Ley was reported as saying. If something can make money, give it to your mates to run – public good is irrelevant! Telstra handles your bowel screening data. The big T becomes the big dump. Tel$tra can now offer pap smear and bowel screening bundles with their T-box and 3 months free foxtel. Liberal bribing non tender money laundering organised crime with no business case. They’ll start handing out Foxtel and scammy mobile marketing next via these records. Or how about faulty copper NBN with AC gateways that people apparently need to speed it up.